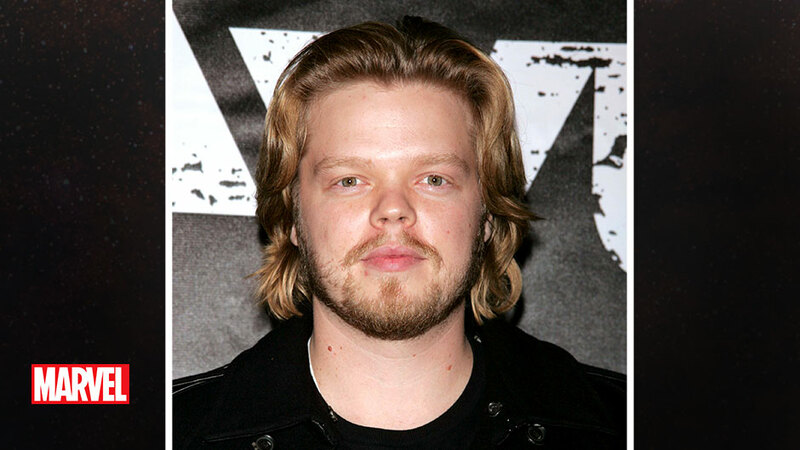 Marvel and Netflix are proud to announce that acclaimed actor Elden Henson has joined “Marvel’s Daredevil,” an all-new 13-episode series premiering on Netflix in 2015. Marvel’s first original series on Netflix is Executive Produced by series Showrunner Steven S. DeKnight (“Spartacus”, “Buffy: The Vampire Slayer”, “Angel”) and Drew Goddard (“Cabin in the Woods,” “Lost,” “Buffy The Vampire Slayer”, in addition to writing the first two episodes of Daredevil), along with Marvel TV’s Jeph Loeb (“Marvel’s Agents of S.H.I.E.L.D.,” “Smallville,” “Heroes”). Marvel’s Daredevil, starring Charlie Cox, Vincent D’Onofrio, Rosario Dawson, and Elden Henson, premieres in 2015 on Netflix.